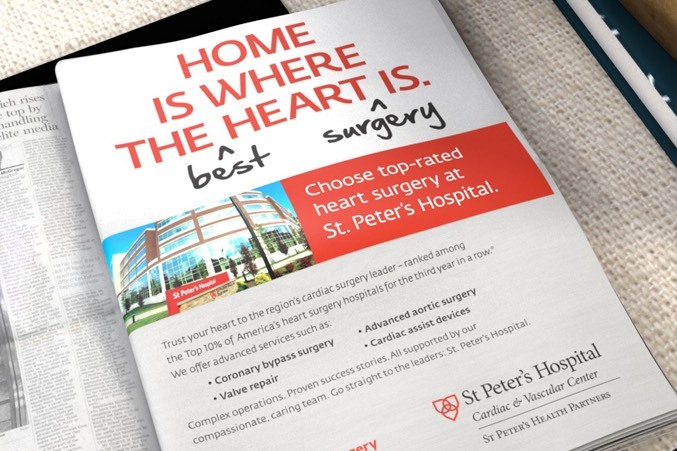 St. Peter’s Hospital asked Media Logic to develop a campaign to boost awareness of their high-quality cardiac surgery service line – and to promote St. Peter’s Hospital as a destination location in New York’s greater Capital Region. 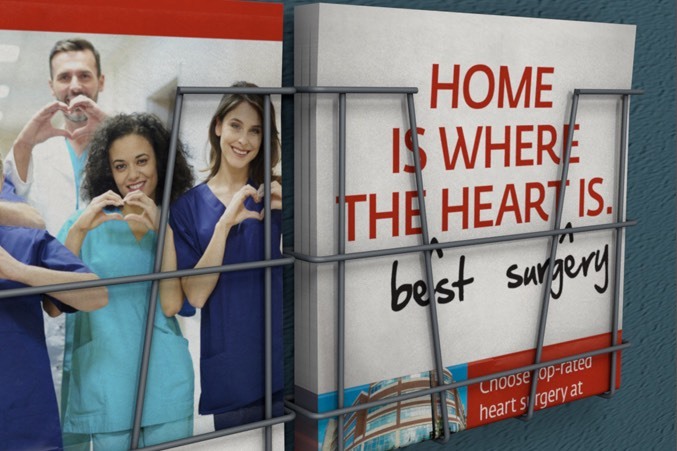 We created a multimedia campaign showcasing the impact of their cardiac surgery program and positioning St. Peter’s Hospital as the region’s cardiac surgery leader. 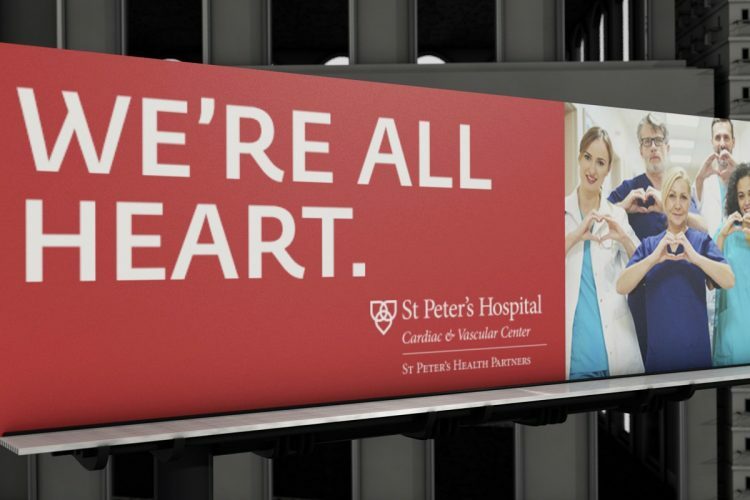 Our team incorporated impactful TV spots – including one shot with a drone for visual interest – print work and digital creative, featuring real patients whose lives have been improved by St. Peter’s Hospital. 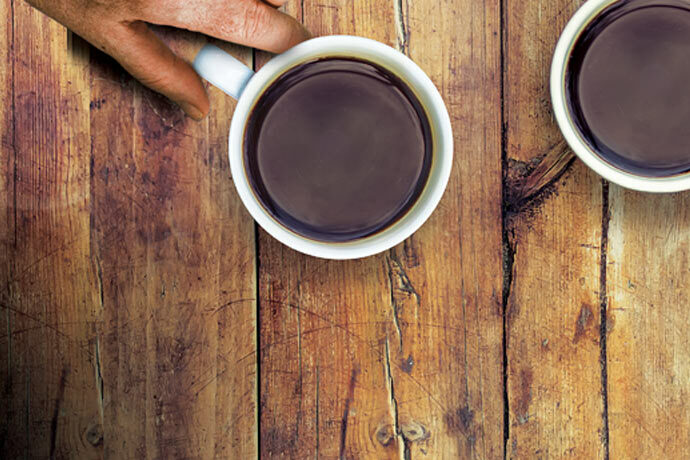 The integrated strategy increased awareness of this essential service line, while creating positive buzz among patients and staff.